Description Which Tip Do I Need? 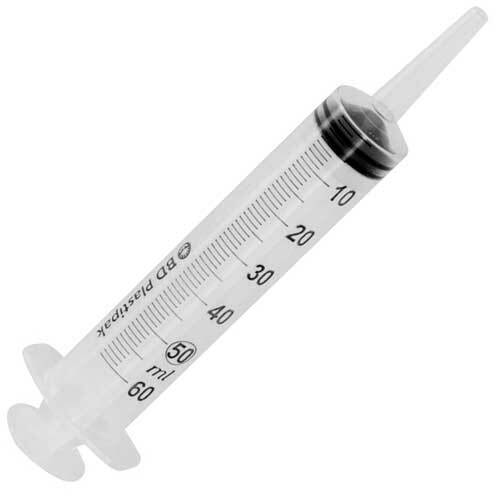 A friction-fit connection that requires the clinician to insert the tip of the syringe into the needle hub or other attaching device in a push and twist manner. This will ensure a connection that is less likely to detatch. 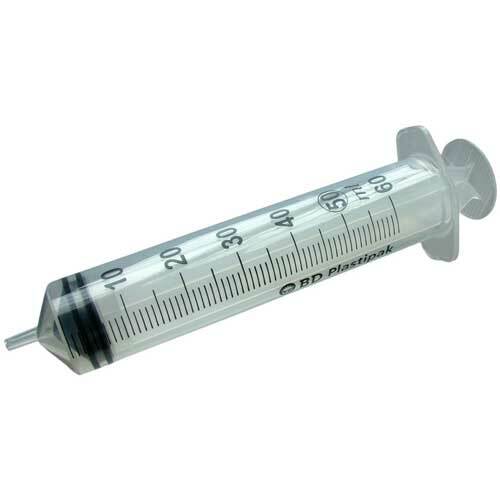 Simply sliding the attached device onto the syringe tip will not ensure a secure fitting. Allows for work requiring coser proximity to the skin. 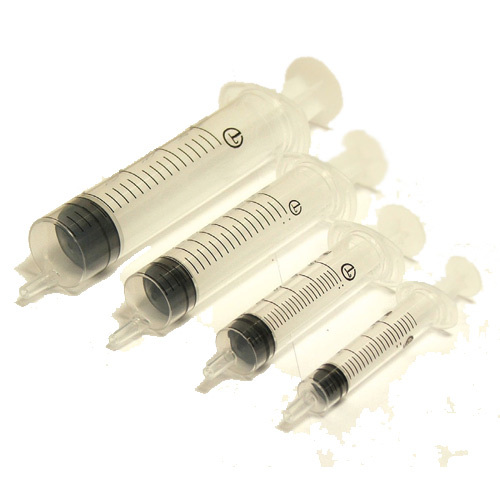 Generally used for venipunctures and aspiration of fluids. 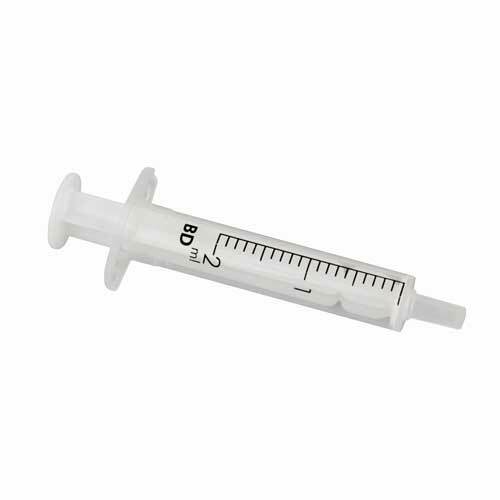 Used for flushing (cleaning) catheters, gastrostomy tubes and other devices. Insert catheter tip securely into catheter or gastrostomy tube. If leakage occurs, refer to your facility's guidelines.